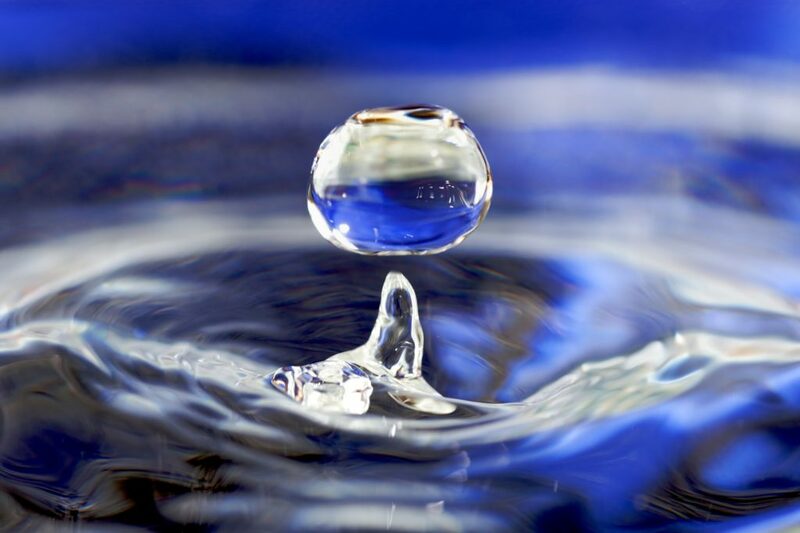 Water molecules exist in two forms — different, but with almost identical physical parameters. Researchers refer to these two forms as ortho-water and para-water. Now, a new study has mapped their different properties. Water is essential for life, but it’s also strange sometimes. Image credits: José Manuel Suárez. Since middle school, we’ve learned the basics of water: it’s made from two hydrogen atoms and one oxygen atom, it’s a liquid, almost ubiquitous on Earth, and it is essential for life as we know it. Water also has a few peculiarities. For instance, water is most dense at 4 °C and is least compressible at 46 °C. But water has another quirk, researchers found: it comes in two shapes (isomers). The difference between the two isomers lies in the relative orientation of the nuclear spins of the two hydrogen atoms. The nuclear spin, in this case, is the intrinsic form of angular momentum carried by the nucleus. Depending on how the spins are aligned (in the same or opposite directions), we end up with ortho- or para-water. In the new study, a team headed by Professor Stefan Willitsch from the University of Basel’s Department of Chemistry has investigated how the two forms of water differ in terms of their chemical reactivity — in other words, how the two behave differently during chemical reactions. Since the physical properties of the water isomers are extremely similar it’s a very difficult thing to measure. However, by using an innovative process developed by Professor Jochen Küpper from the Hamburg Center for Free-Electron Laser Science, researchers were able to carry out controlled reactions that allowed them to measure these slightly different properties. They found that para-water reacts about 25% faster than ortho-water — probably because the spin influences the rotation of the water molecules — and this affects how quickly they interact with other molecules. As a result, para-water is able to attract its reaction partner more strongly than the ortho-form, which leads to increased chemical reactivity. The experimental results were also confirmed by computer models. So at the end of the day, it doesn’t change much unless you’re a chemist or a physicist, but we can add another entry to the long list of water’s peculiarities.